Like seeded in tennis, French players have managed to climb to the next round of the ATP tournament on grass at Wimbledon. 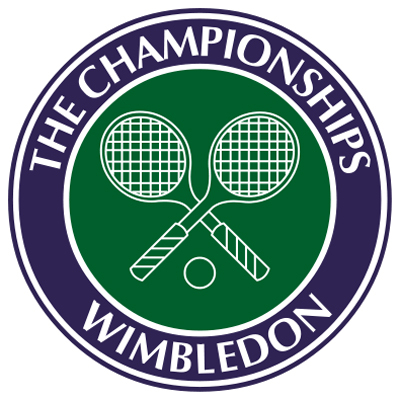 Novak Djokovic, Andy Murray and Stanislas Wawrinka are the favorites in sports betting at Wimbledon, but the French are also qualified in mass for this tournament in London and they seem to be in good fit after their defeat at home during the French Open. This is the case of Ga�l Monfils, Adrian Mannarino, Richard Gasquet, Nicolas Mahut and Kenny De Schepper. In the day of Tuesday, Gael Monfils had eliminated Pablo Carreno Busta in three sets (6-4, 6-4, 7-5) while Adrian Mannarino ousted Michael Berrer (6-7 , 6-0, 6 -4, 6-1). Two French players are guaranteed to pass in the 3rd round as there are duels between French tennismen as that of Gael Monfils and Adrian Mannarino and the match opposing Richard Gasquet and Kenny De Schepper. The day was also favorable for other players like Benoit Paire, who defeated Mikhail Youzhny (6-4, 6-4, 6-3), Jo-Wilfried Tsonga (7-6 , 6-7 [3 ], 6-4, 3-6, 6-2 against Gilles Muller), Gilles Simon (6-4, 6-4, 7-5 against Nicolas Almagro) and Nicolas Mahut (7-6 , 6-4 , 3-6, 7-5 against Flilip Krajinovic). Vincent Millot and Jeremy Chardy left the tournament after their defeat respectively face to Vasek Pospisil (7-6 , 3-6, 6-7 , 7-6 , 6-3) and Tomas Berdych (6-2, 6-7 , 7-6  7-6 ). Nicolas Mahut will have the difficult task to face the Czech Tomas Berdych in the second round, a confrontation highly anticipated by fans of online betting.